Dates: March 29 & 30 @ 8pm, 2019. The annual festival nurtures emerging and established playwrights to develop new scripts. 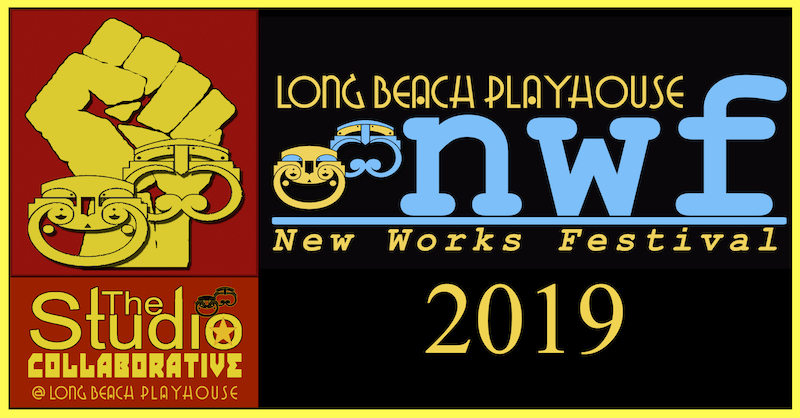 Reading 100+ scripts a year, the New Works Literary Committee chooses two top plays to receive a staged reading with critical feedback from professional theatre critics and audience talk back. Shruti Gupta is a DACA recipient in her senior year of medical school. But when Irish actor Liam appears in Shruti’s patient communications simulation exam, a cross-cultural romance blossoms that finds them having to navigate cultural traditions and what it means to be ‘American’. Taking place in Indiana between the years of 1915 – 1925, the play follows the story of Madge as she navigates the social, racial, and gender inequalities of the era.